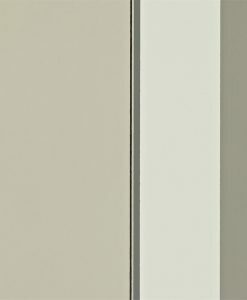 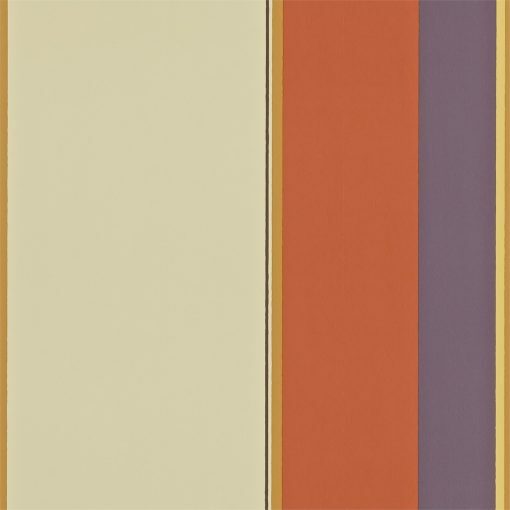 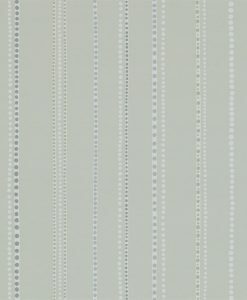 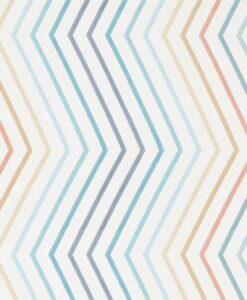 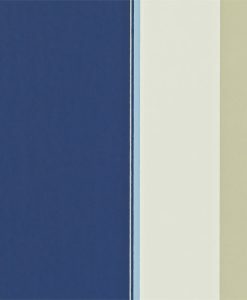 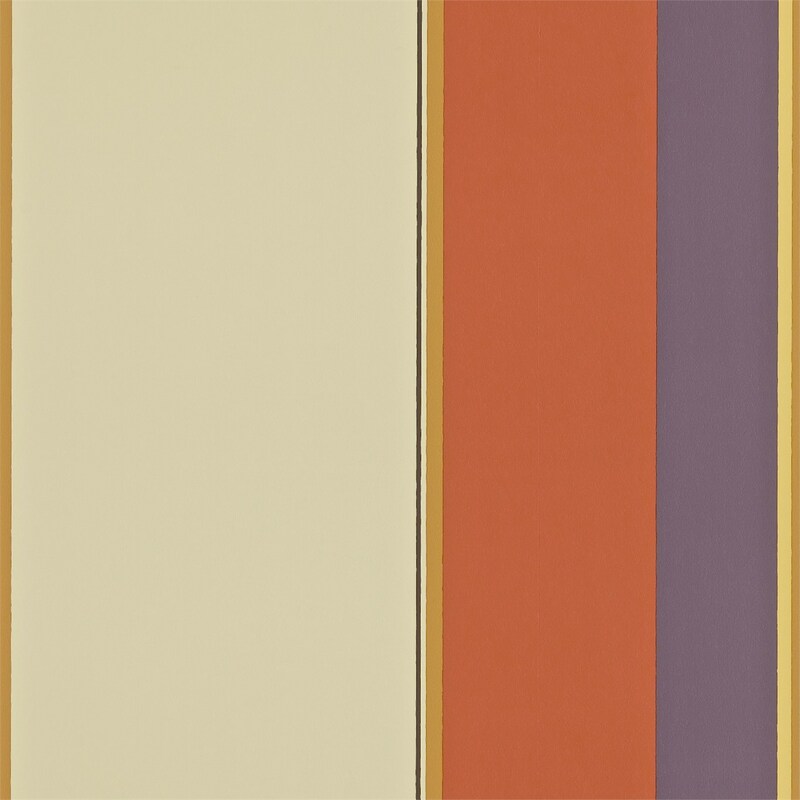 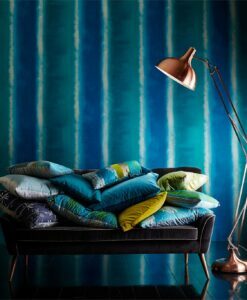 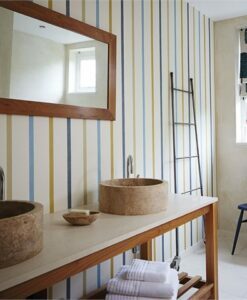 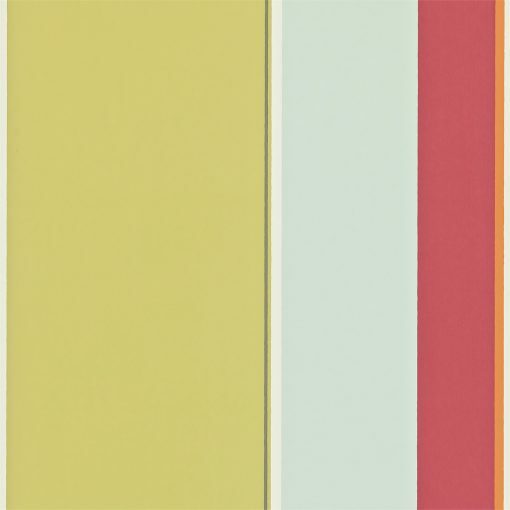 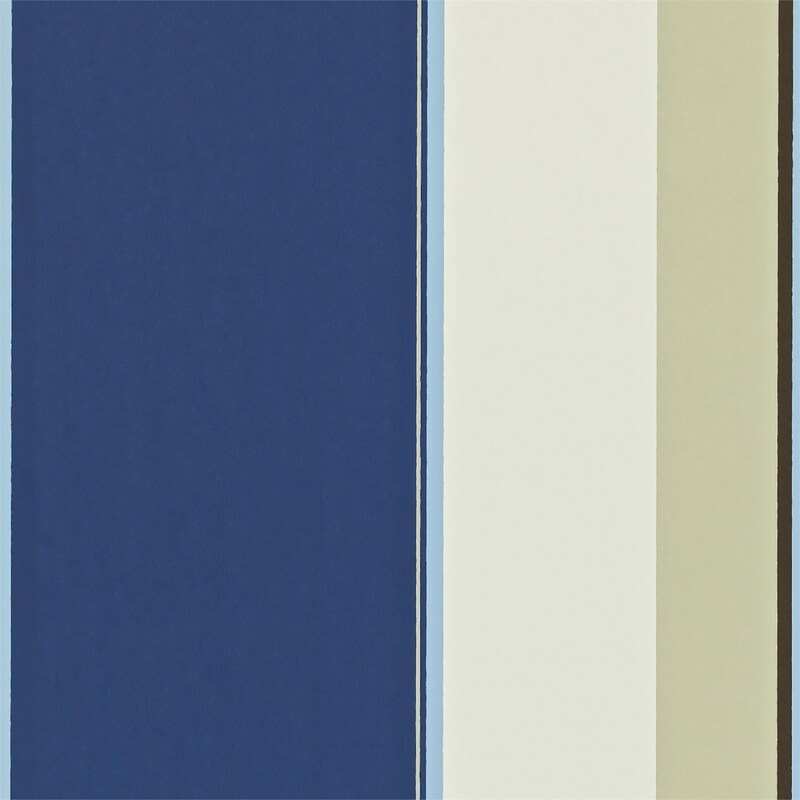 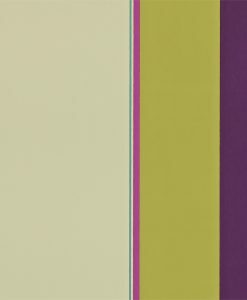 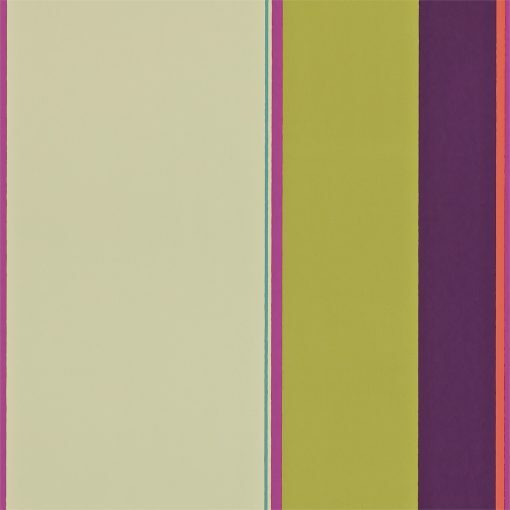 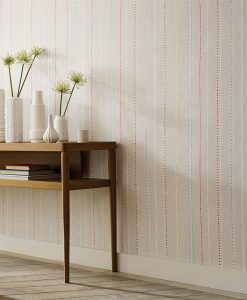 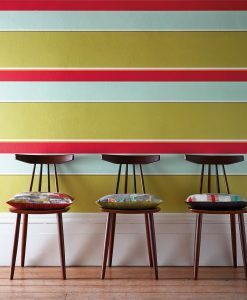 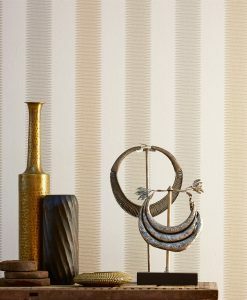 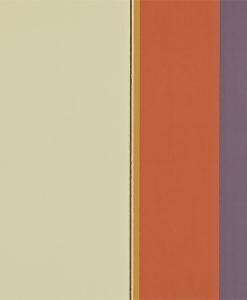 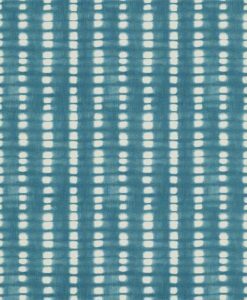 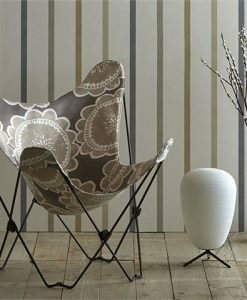 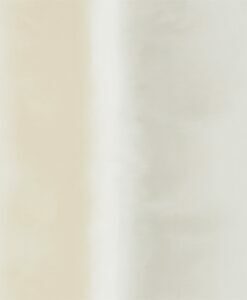 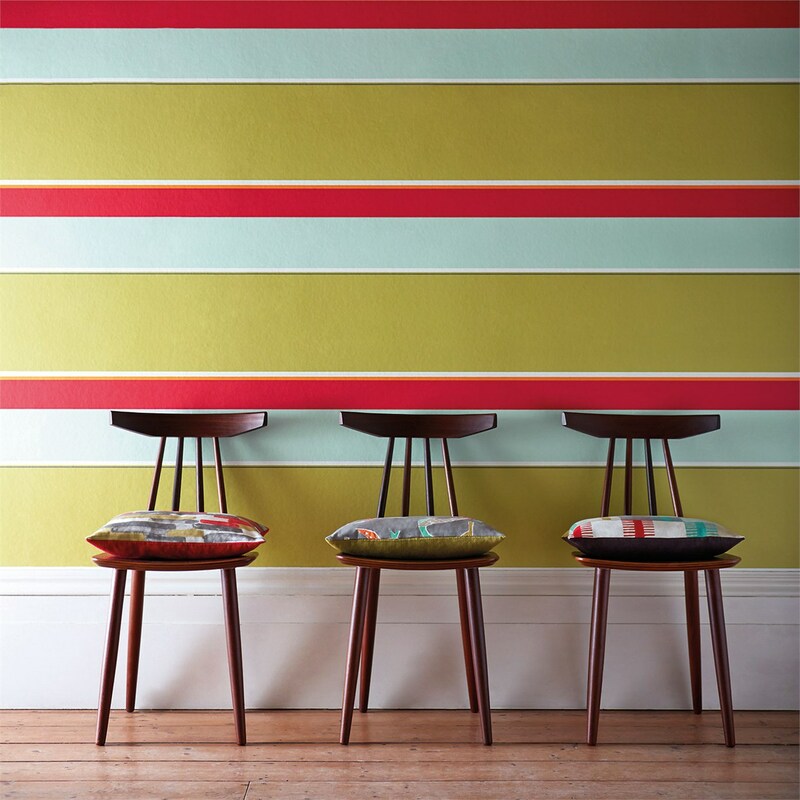 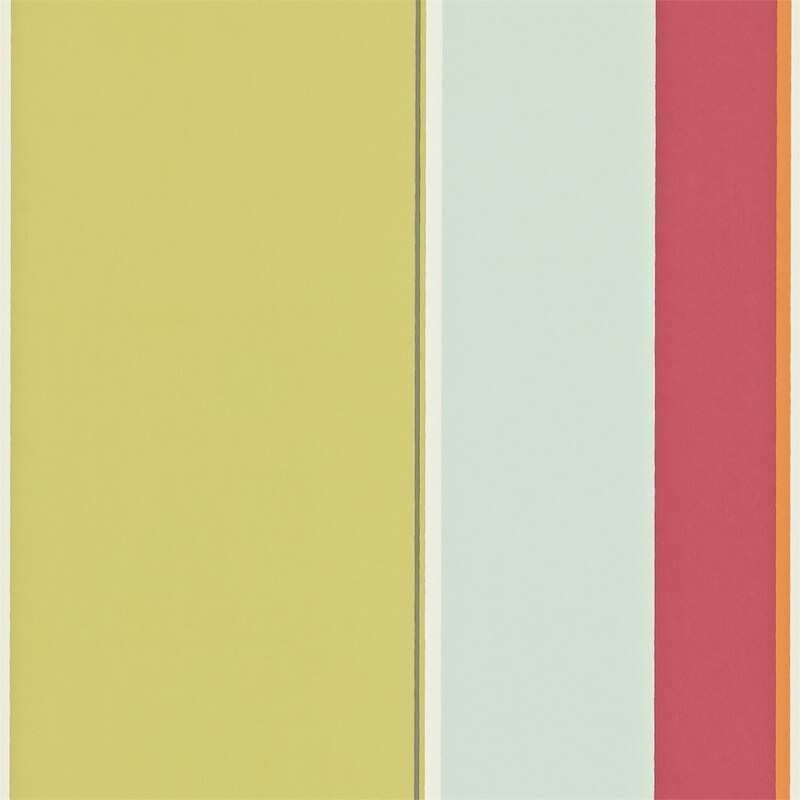 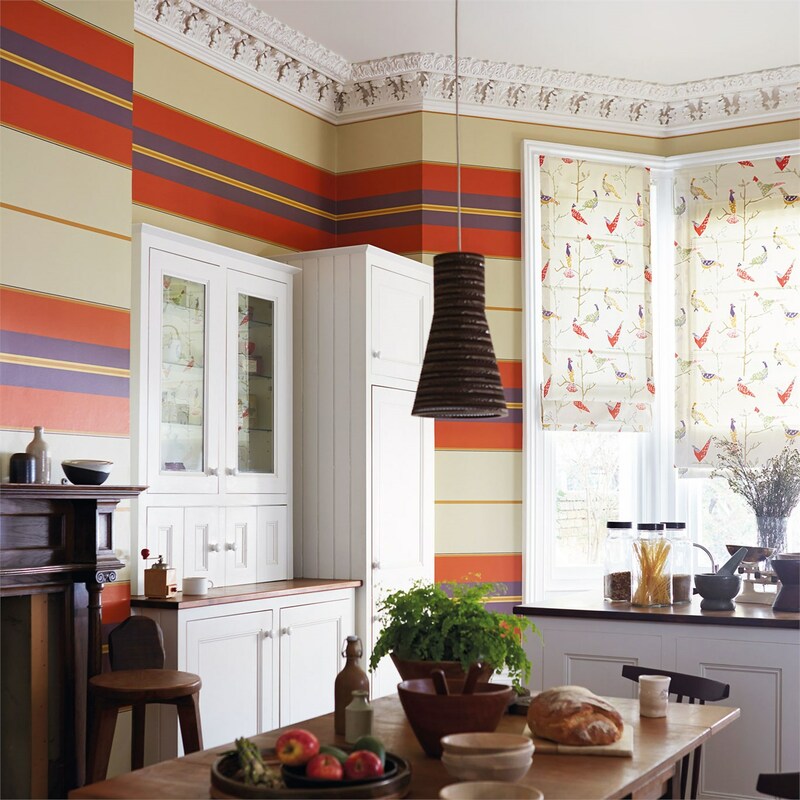 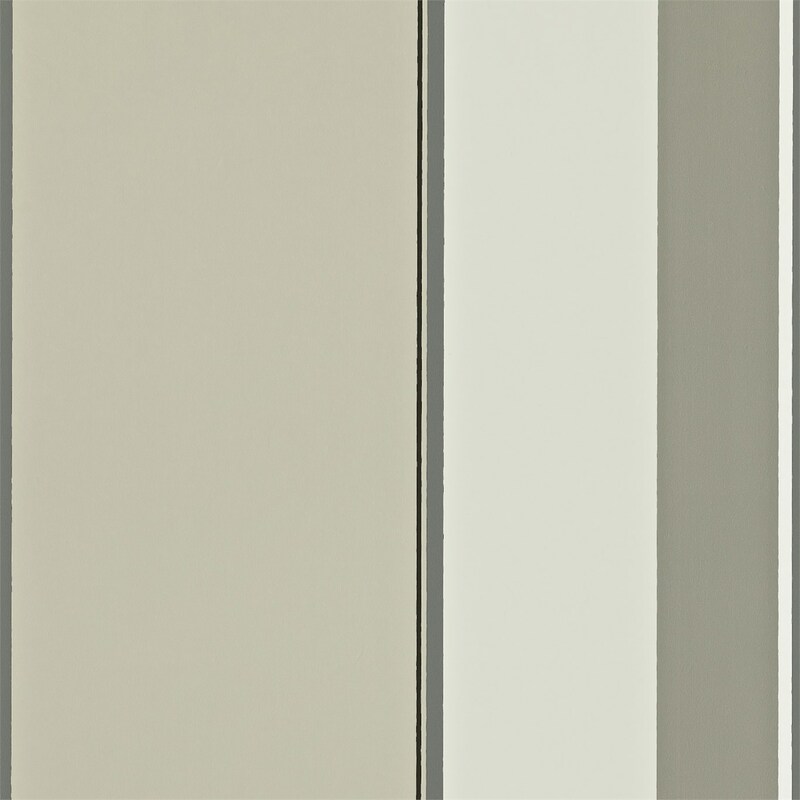 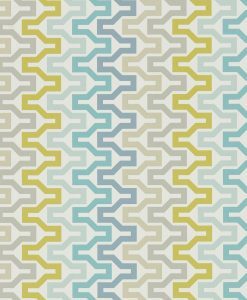 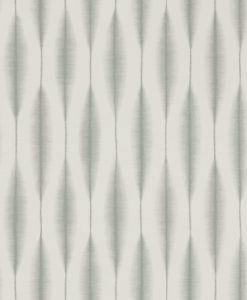 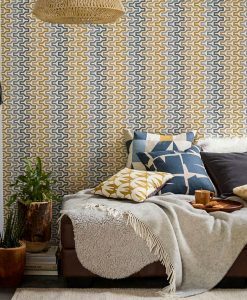 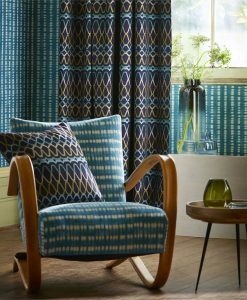 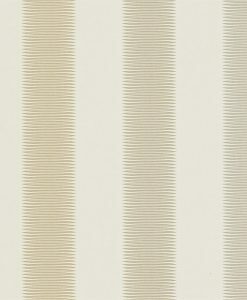 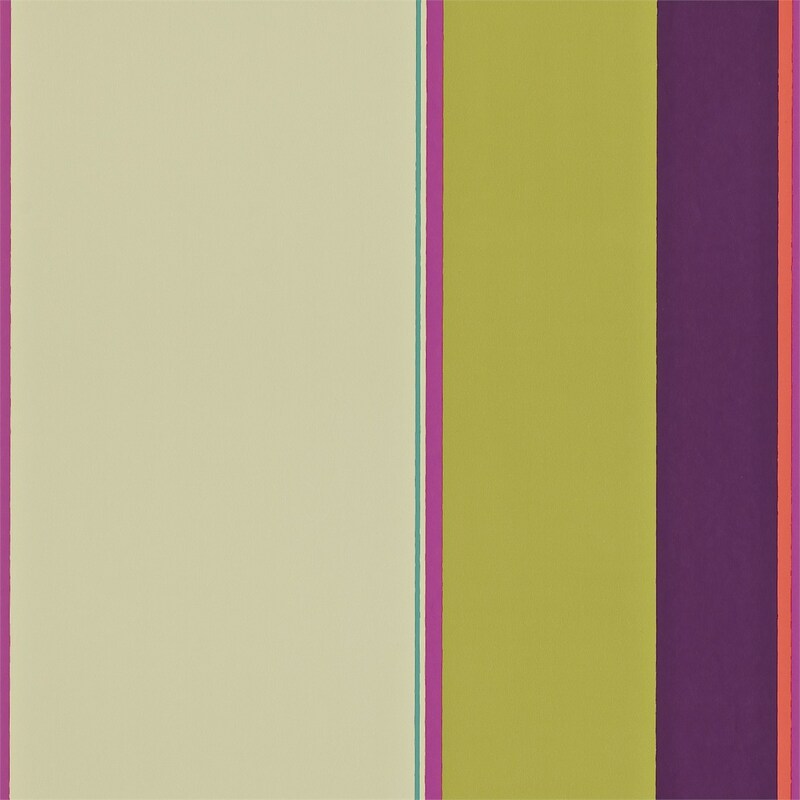 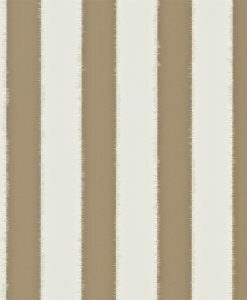 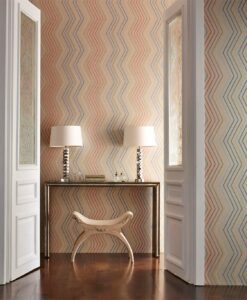 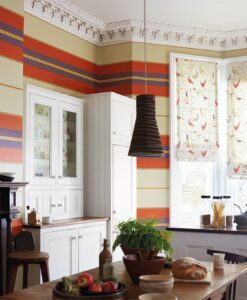 Adisa wallpaper from the Wabi Sabi Collection by Scion is a bold colour-blocked stripe, which is equally effective used either horizontally or vertically. 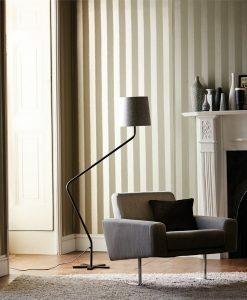 We love the flexibility of this design. 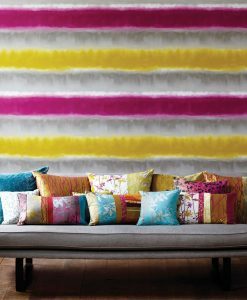 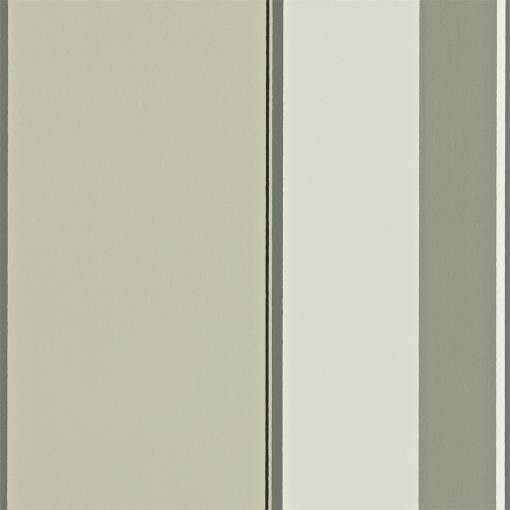 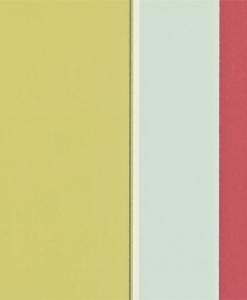 It’s available in a range of solid, bold colours. 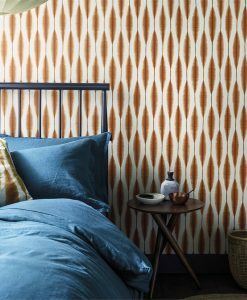 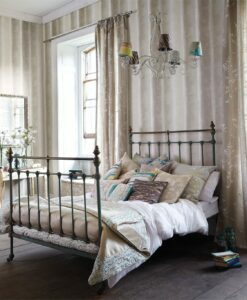 Here’s what you need to know to work out how much Adia wallpaper you need to decorate your home.